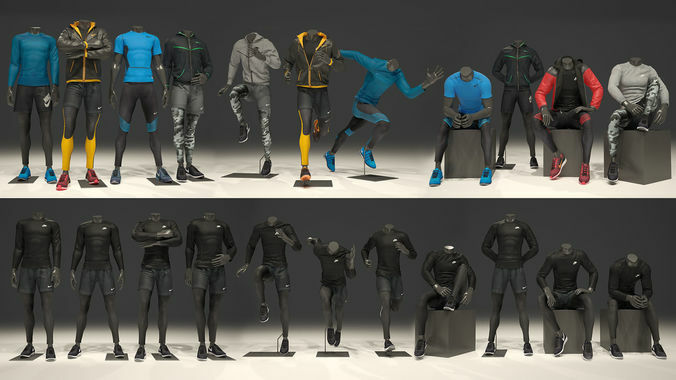 3d model of the Mannequins in clothes. Thanks for these fantastic models! Very detailed high-quality work. It made my interior design look much fancier. Thank you!